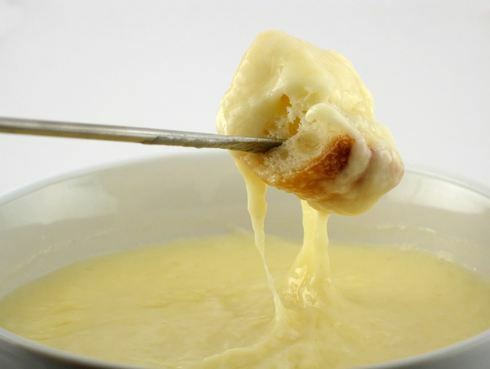 The melted cheese dish known as fondue is Swiss in origin. Cow herders, who had long winters with few provisions, invented the dish. Other nationalities have similar recipes involving things like creamy eggs. The way the Swiss dish obtained a French name is a mystery, though there is a powerful influence of French language speakers in Switzerland even today. 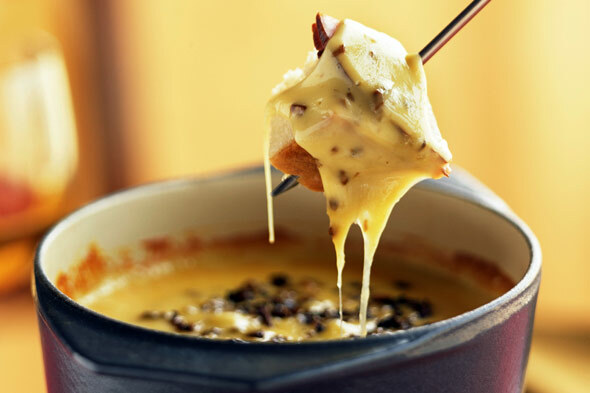 The Swiss nobles liked the dish so much that they adapted it from its humble beginnings to make it a dish of the nobility. 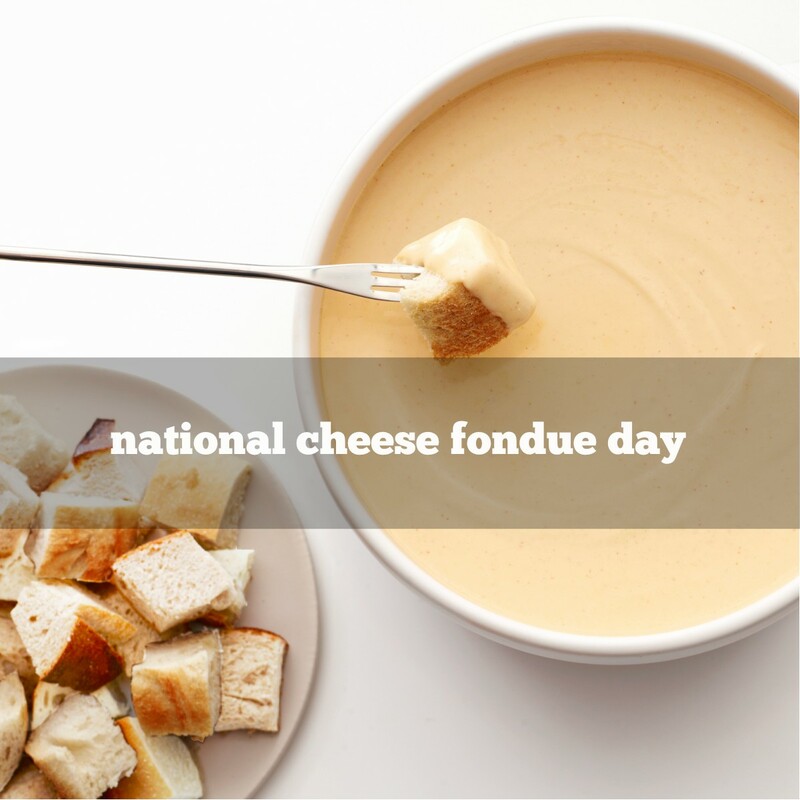 Fondue became popular in the U.S. during the mid-1960s after American tourists discovered it in Switzerland. Tradition states that if bread falls off a woman’s fork and into the pot she must kiss her neighbor. If a man drops anything into the pot he has to buy a round of drinks for the table. 1899 Percy L. Julian was born. An African American chemist, he worked on synthesizing various compounds from soy beans. One of his creations was a foam fire extinguisher refined from soya protein. 1926 Luther Burbank died. American horticulturist, he developed many new varieties of fruits and vegetables, including the Burbank Potato (1873), the Shasta Daisy, over 100 varieties of plums and prunes and 10 varieties of berries. 1958 ‘Tequila’ by The Champs is #1 on the charts. 1986 Kellogg’s ended tours of its breakfast cereal plant for fear that industrial spies would obtain company secrets.